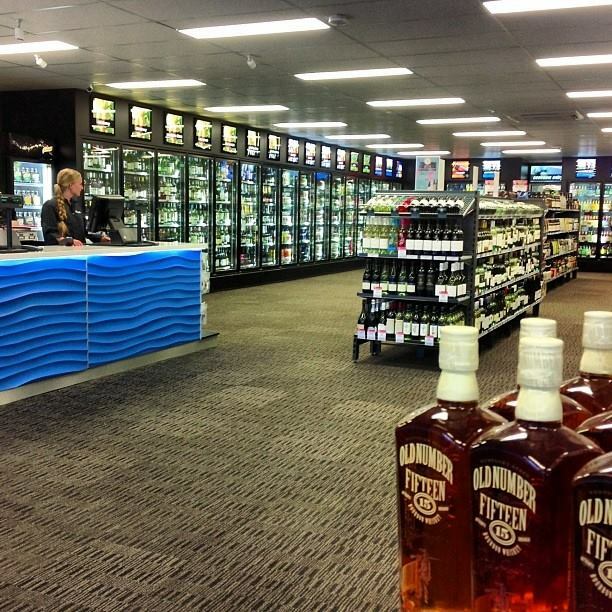 With a range a craft beers available, we'll be sure to cover your desired taste. 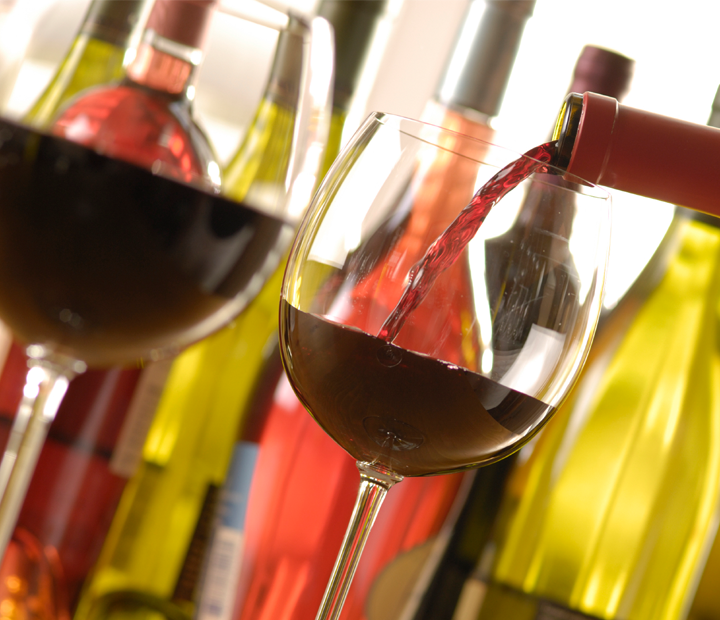 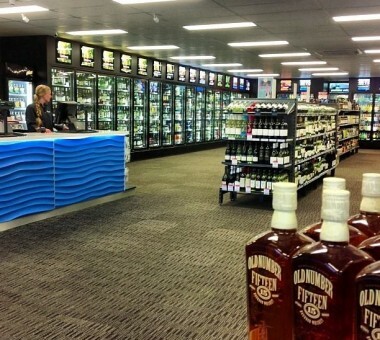 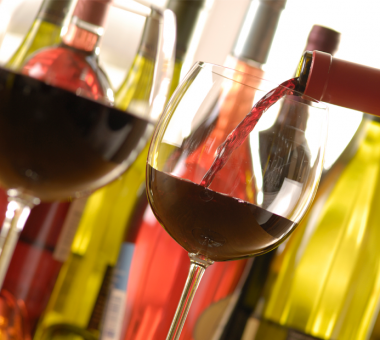 Come in and check out our large selection of boutique wines. 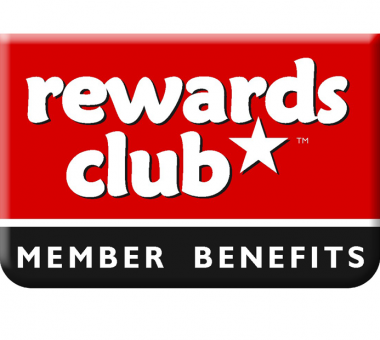 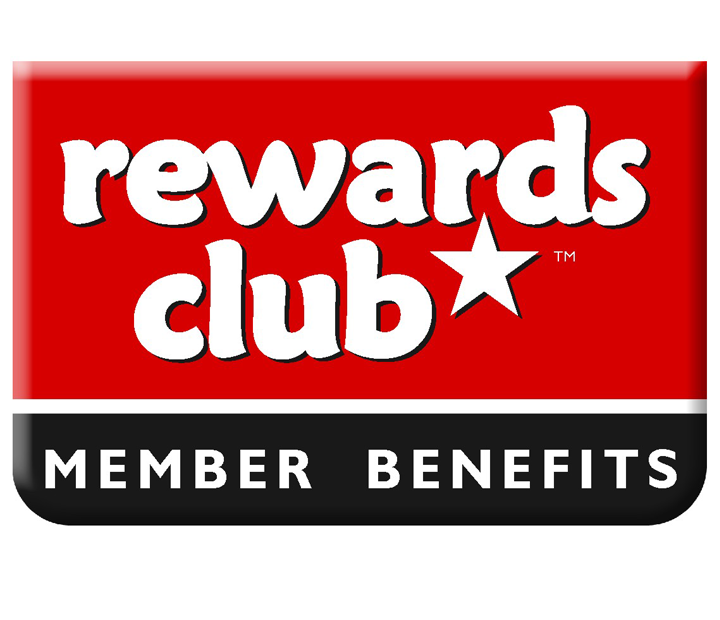 Stay tuned for our future rewards club where you get rewarded for your purchases in store.